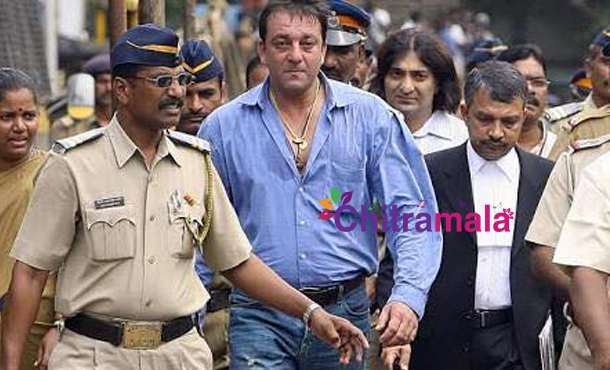 Bollywood actor Sanjay Duttis set to walk free from Yerwada Central Prison in Pune on February 27th, 2016. The 56-Year-Old actor would be completing his five years jail sentence by that date. Earlier, Supreme Court found Sanjay Dutt guilty of illegal possession of arms during 1993 Mumbai serial blasts case and was sentenced him for five years in prison. 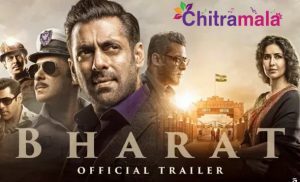 The actor had already served 18 months in jail in the 90s so he had to complete the remaining 42 month this time. On grounds of good behavior, Sanjay Dutthas been allowed to step out of the prison almost six months ahead of his official date of release. He has been awarded multiple paroles during his stay in jail.